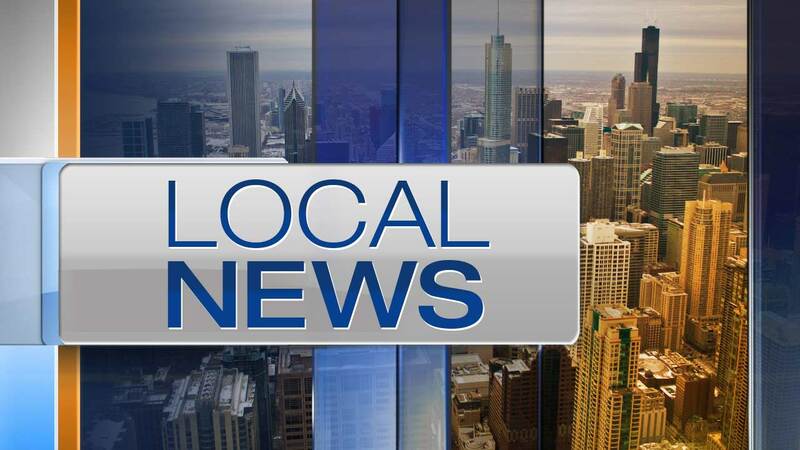 OAK PARK, Ill. (WLS) -- Oak Park River Forest High School briefly went on soft lockdown Tuesday morning due to a "rumor of a threat to the school," officials said. Karin Sullivan, OPRF Director of Communications and Community Relations, said administrator worked with law enforcement to investigate the rumor. A student saw a social media post she thought indicated a weapon on campus. As a precaution, officials closed the campus in west suburban Oak Park. Parents were notified via robocall. Authorities found there was no threat to the school. The soft lockdown was lifted around 10:45 a.m.